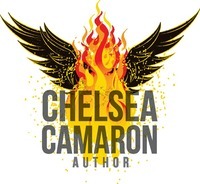 Chelsea Camaron is one of my all-time favourite authors. When I heard this book was coming out I jumped on it immediately. Owen is on the streets from the time his mother’s is killing in front of his eyes! He forms a friendship with Hadley and is determined to help her survive but she is torn from him and he is told she is dead. He finds out years later that this isn’t the case and she is in fact alive. Owen is going to do everything in his power to find her and make her life good. He is determined to save her. Hadley’s life is consumed with running and staying alive. She can’t let Own catch her or he will fall into her mess and she doesn’t want anything to happen to him. Owen and Hadley have to endure so much. They are such tough people that seem to go through so much just to save one another. They have a sad, tragic love story. 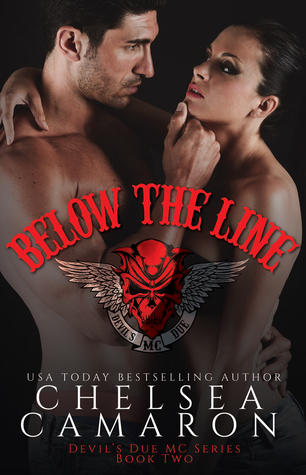 I really liked this book and I’m enjoying the Devil’s Due MC Series.